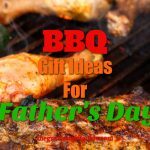 If you’re looking for some awesome gift ideas for plant lovers, we have you covered. We all have that person in our lives who loves plants and has them all over their house. 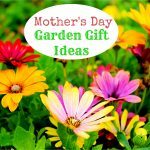 They’re a passionate bunch who have a real green thumb, so getting a gift that compliments their love of plants will definitely get their excitement growing. 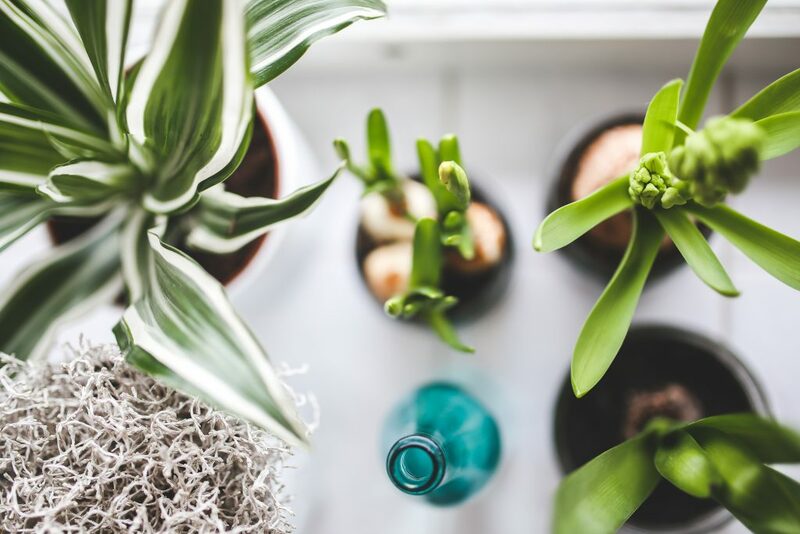 Lots of plant lovers are gardeners, but in this gift guide all about plant gifts, we’re going to focus on the people who love having many plants in their home. We scoured the internet and collected some perfect gift ideas for the plant lover in your life – guaranteed to get their excitement growing! In a hurry? 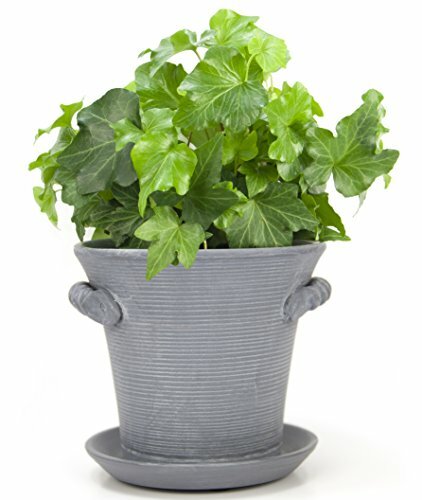 Shop plant gift ideas here. 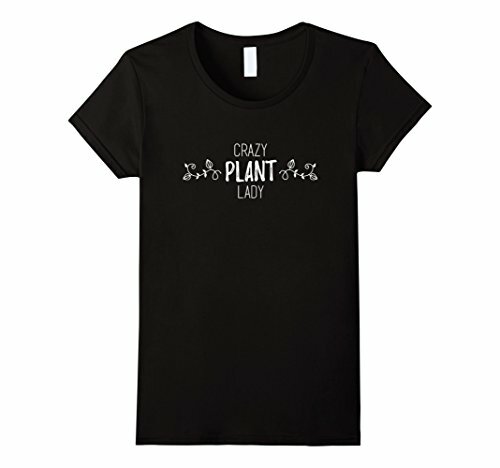 This t-shirt may very well be one of the best gift ideas for plant lovers – of any kind. Anyone who stops to read the shirt will get a good laugh. The t-shirt featured is a men’s fit. Looking for the t-shirt for a lady? Click here. A retro take on hanging plants these hangers add visual appeal to any room. And the plant lover can display their plants for all to enjoy! 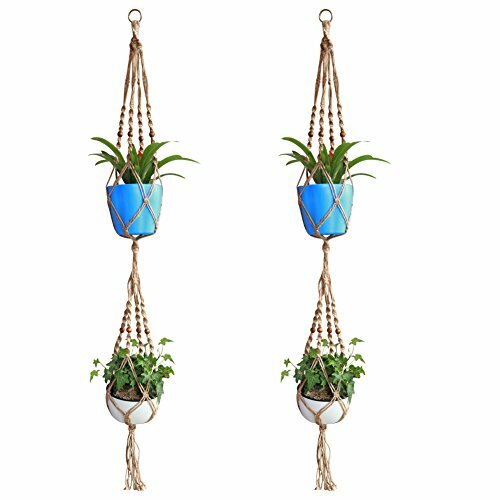 Another great reason to pick this as your gift to a plant lover is that hanging plants don’t take up any room. 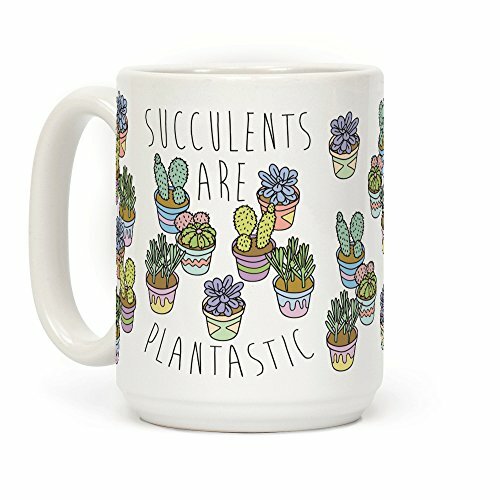 A good thing if the plant lover in your life has a lot of plants! 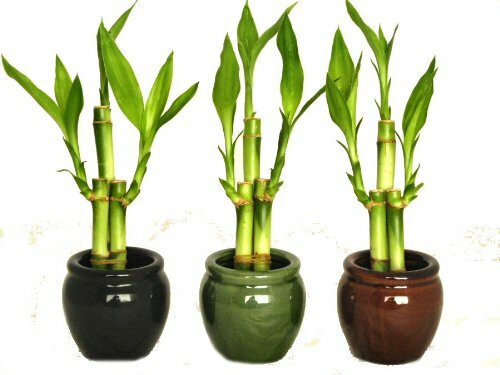 If the plant lover in your life just moved into a new home, these mini bamboo planters will be a hit. Perfect to place on the wind sill or add to the plant stand. Most plant lovers enjoy growing plants and watching them thrive. 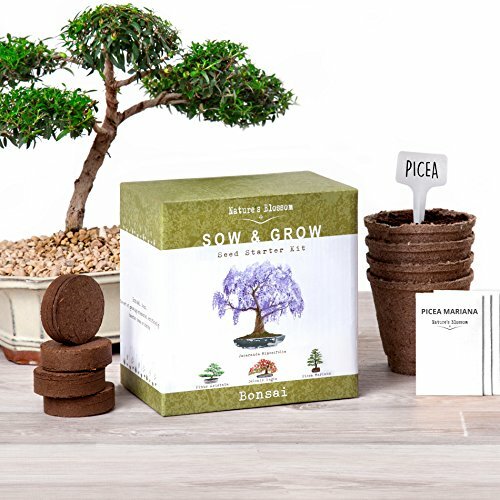 That’s why this Bonsai kit is an awesome gift idea for any plant lover. Comes with seeds and pots, so the plant lover can enjoy watching the whole process grow before their eyes. If your plant lover has a thing for succulent plants (who doesn’t?! 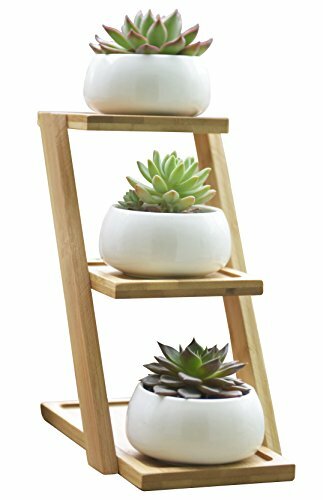 ), this cute bamboo three-tiered succulent plant holder will make the perfect gift. Will look great in their home or perhaps on their desk in the office. Probably one of our best gift ideas for plant lovers! The self-watering solution! 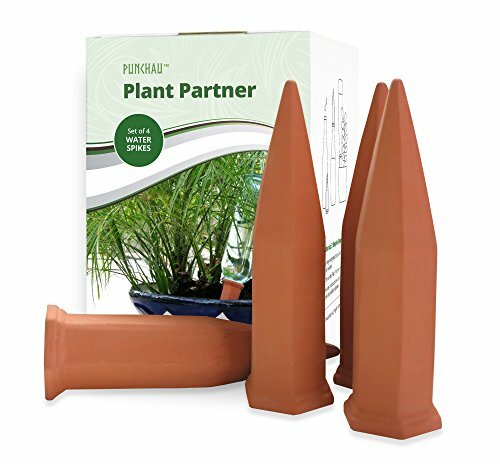 If your plant lover likes to take holidays, but worries about their plants, they won’t have to them if you gift them these watering stakes. The plant lover can add them to their plants and they’ll slowly water the plants keeping them healthy and alive. Your plant lover will be able to curl up with a hot cup of coffee or tea and admire their plants. This is one of those really awesome gift ideas for plant lovers. 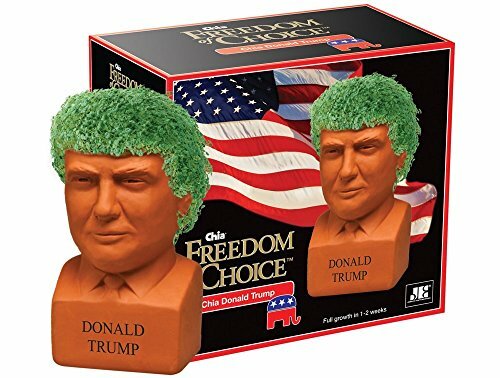 Love or hate him, it doesn’t really matter – the plant lover you’re shopping for will get a kick out of receiving this unique chia Trump planter. The question is, can the plant lover get Trump’s hair to look the way it does in real life? An important part of displaying house plants proudly is the pot they’re placed in. Plant lovers will appreciate a really cool planter that looks good with their decor and shows off their plants. 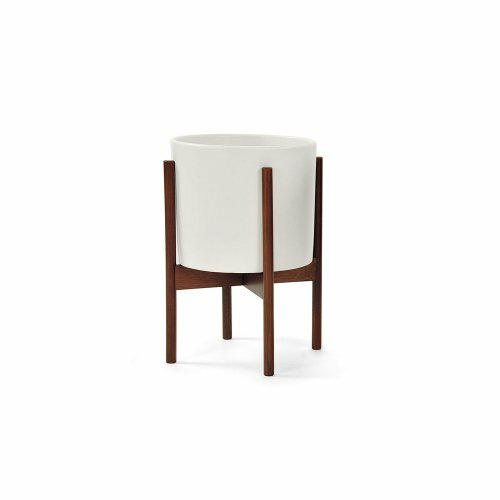 This planter fits any decor and comes with its very own wood stand. Clean lines make it ideal if your plant lover really likes plants but wants to keep everything simple. Unique, super cool with a touch of urban appeal. 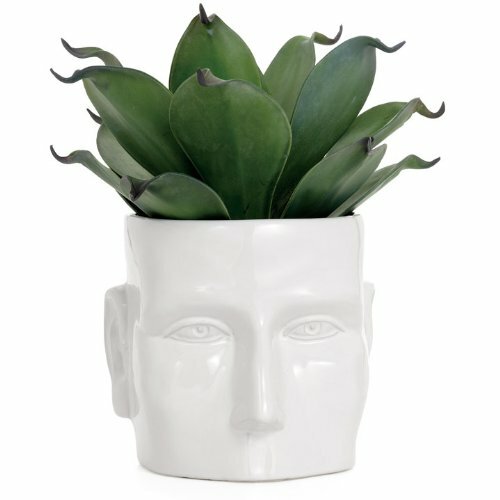 This face planter is not your ordinary planter! If you plant lovers space is full of more traditional plant pots, why not get them something different? 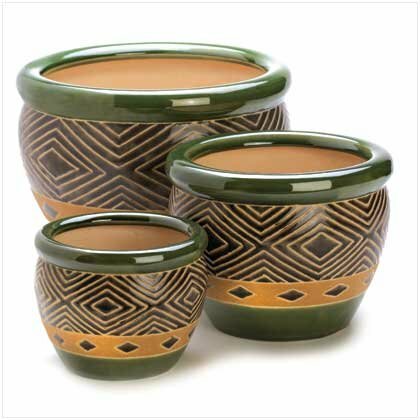 These planters have a tribal feel to them and are down to earth. 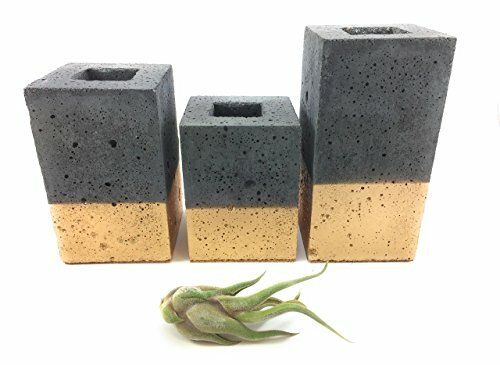 If your plant lover loves unique planters and uses warm earth tones in their decor – these planters (they come in a set of 3!) 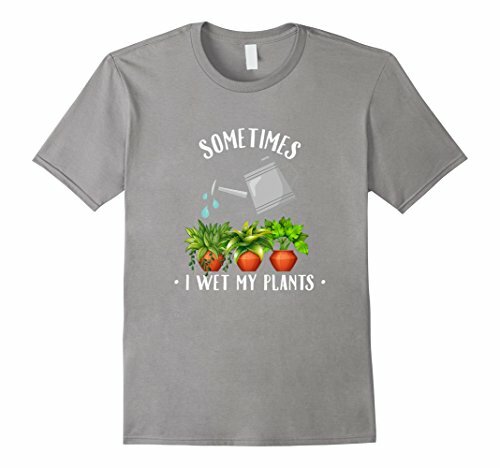 will make an excellent plant lover gift idea. Rustic charm adds warmth to any plant lovers home decor. This 6″ pot is perfect because it doesn’t take up a lot of room, fits herbs or succulent plants perfectly and has a tray attached to the bottom to catch excess water. If the plant lover likes to incorporate nature into their home as much as possible these rustic ‘look like wood’ handmade planters will be the perfect gift. They fasten to the wall so the planters won’t take up a lot of room and create eye-catching appeal. Guaranteed to be a conversation piece at the plant lovers next dinner party. 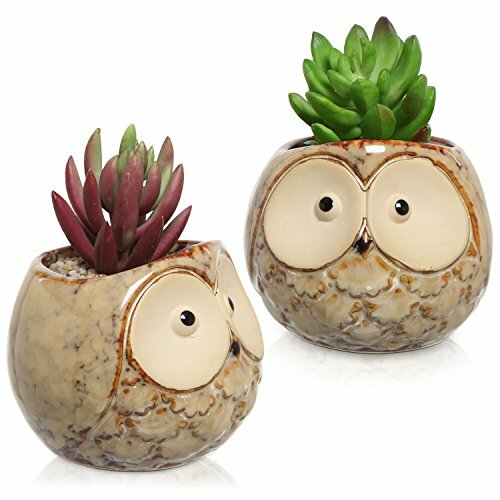 If the plant lover you’re shopping for has many plants they will love receiving these owl planters because they’re small and perfect for a window sill. These planters are handmade using concrete and formed into a hip, square pots. 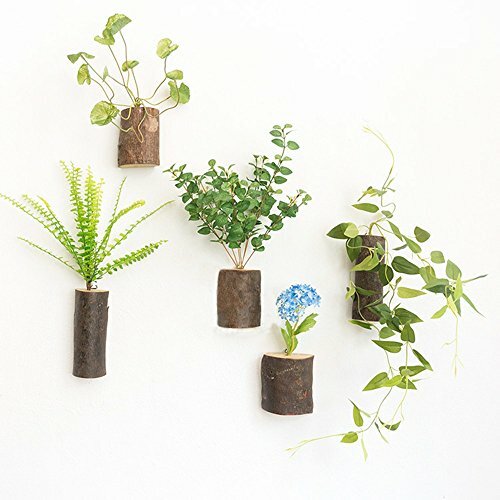 If the plant lover in your life has an urban dwelling, then these will match their decor. If your plant lover enjoys having different, eclectic pieces for their plant collection, then this planter is a great gift idea. 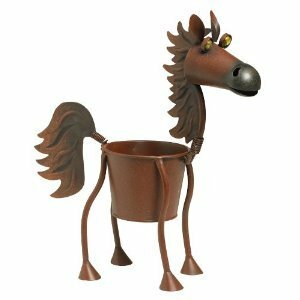 This horse planter is perfect for the plant lover who lives out in the country or has a love affair with horses too. Of course, these plants aren’t REALLY jellyfish, but they sure look like them. Not only are these plants unique, they are a beautiful addition to any home. 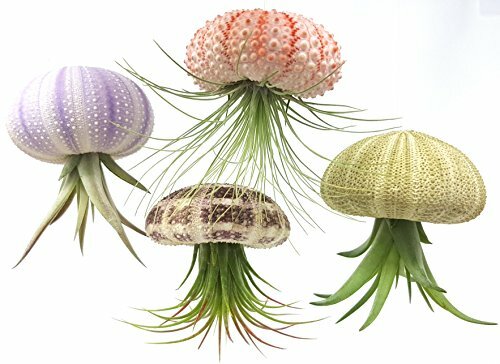 A unique gift idea for the plant lover who would love to add a natural element to their plant arrangements. 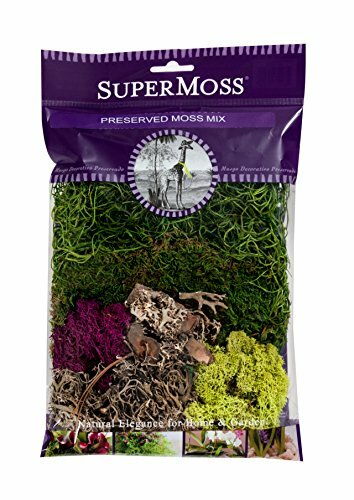 The moss is real, preserved and has good varying colors to add dimension to the plant lovers collection. 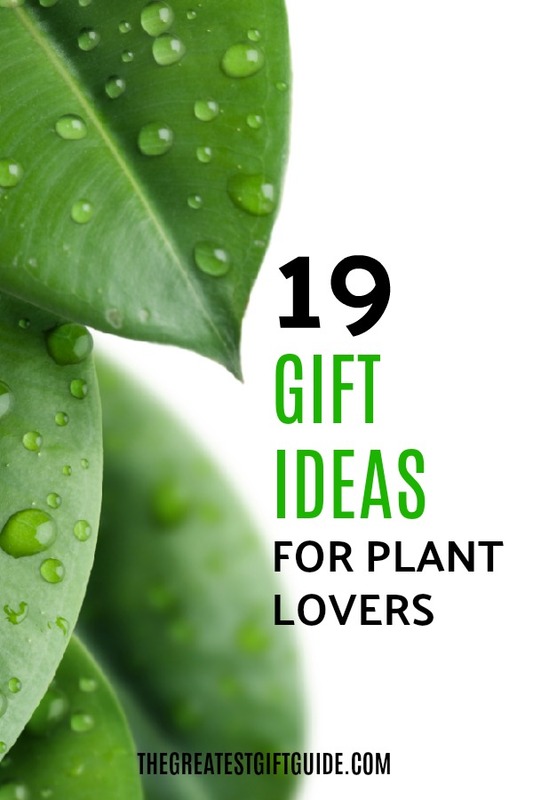 Want more gift ideas for plant lovers? Click here. Did you enjoy our gift guide for all the plant lovers?